Bursting with its energizing citrus scent is our organic and all natural protective emollient balm. 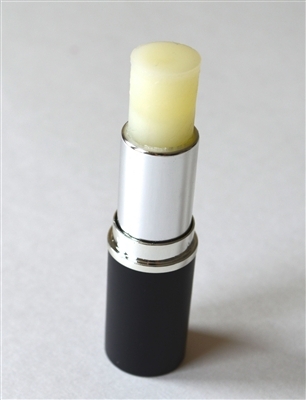 Glides on silky smooth, leaving lips super hydrated, conditioned and protected! Infused with Organic Shea Butter, Organic Cocoa Butter, Organic Jojoba Seed Oil, Coconut Oil and other beneficial natural sourced botanicals and extracts.